The Kozi Kidz Stockholm jacket will keep your kids warm through the winter, whether it’s going to school or going on a hike. No need to stay indoors!  It’s really easy to understand why Kozi Kidz keep winning lots of awards and recognition for their products: they’re very good. 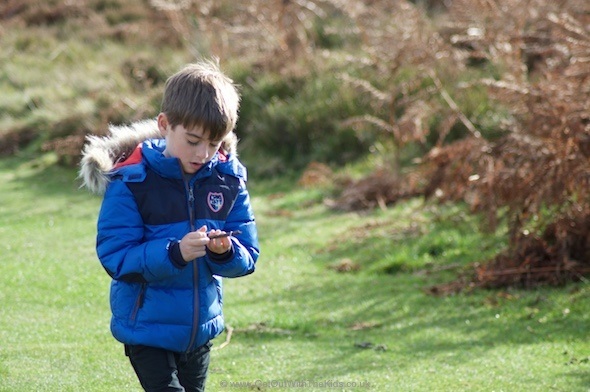 This time we take a closer look at the new Kozi Kidz Stockholm jacket that’s perfectly suited for winter walks up on the hills, or the cold dash to school on frosty or snow covered mornings. 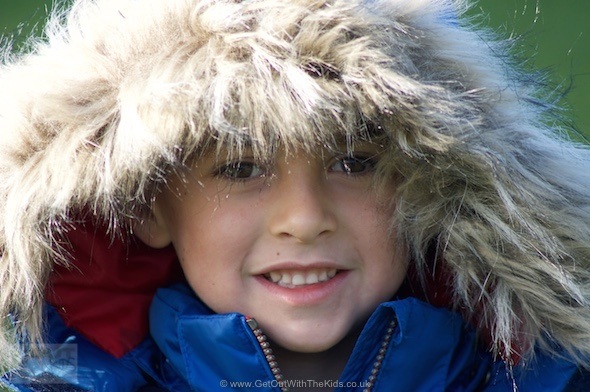 Safety First – All Kozi Kidz coats have a detachable hood. Machine washable (at 40) … and this coat is even tumble dryer safe. And made to exceptional high quality. There’s even a small pouch for a spare button. Wrapped up like an Eskimo in the Kozi Kidz Stockholm jacket. 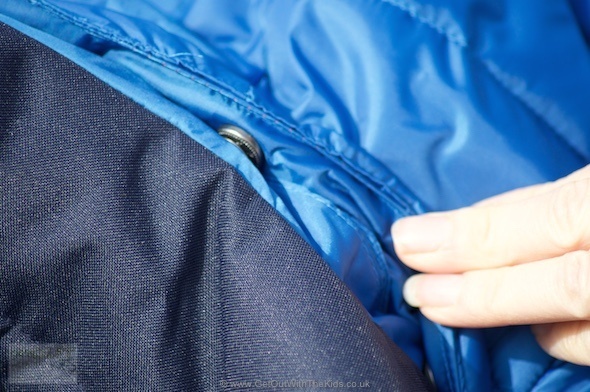 The Stockholm Jacket is quite well padded with insulation, which is stitched in place to keep the insulation where it needs to be no matter how hard your child plays. No need to stay indoors just because the weather is cold. A distinctive feature of the Stockholm jacket is the faux-fur hood, with a nod to the parka coats of yesteryear. However, if you don’t like the fur around the hood, it can simply unclip and be removed. 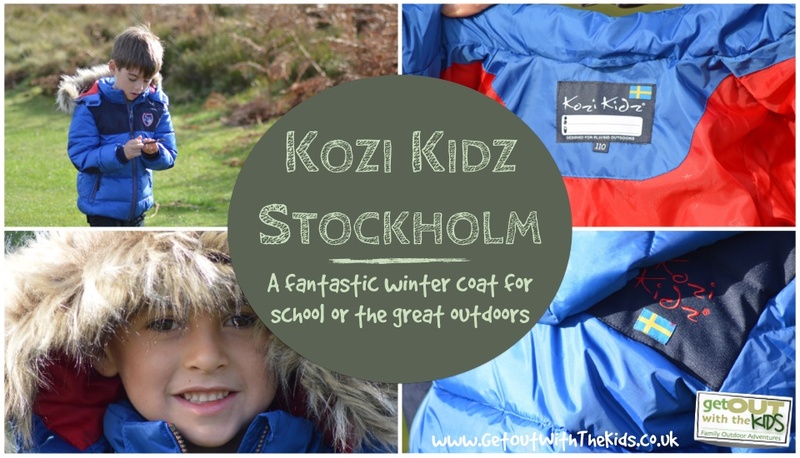 The Kozi Kidz Stockholm coat is perfect for school or exploring the outdoors. 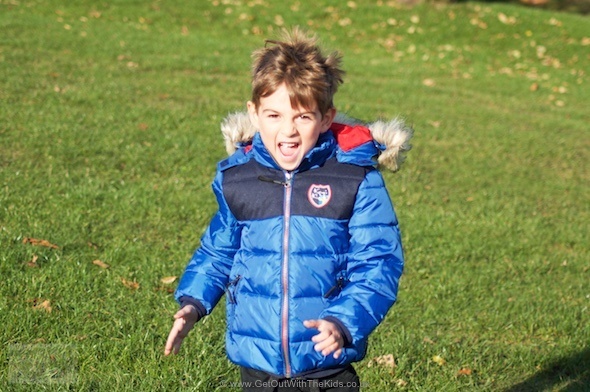 The guys over at Kozi Kidz sent us over a Nautical Blue Stockholm coat to review. You can also get them in Red and Berry/Pink. Sizes range from 80 cm to 140 cm. 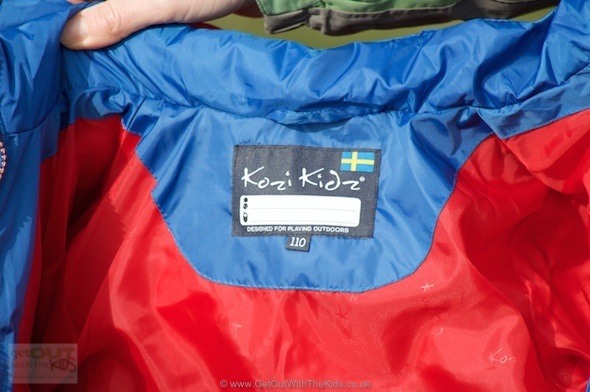 The Stockholm Jacket is another quality item of kids clothing from Kozi Kidz. You won’t go far wrong getting this jacket to keep your kids warm this winter. 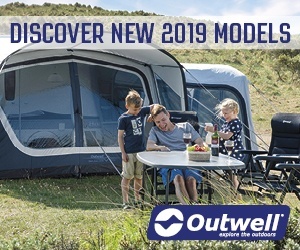 It gets the thumbs up from us and comes highly recommended. Kozi Kidz has pulled it out the bag again, with another excellent piece of clothing to keep your kids warm despite bad weather. 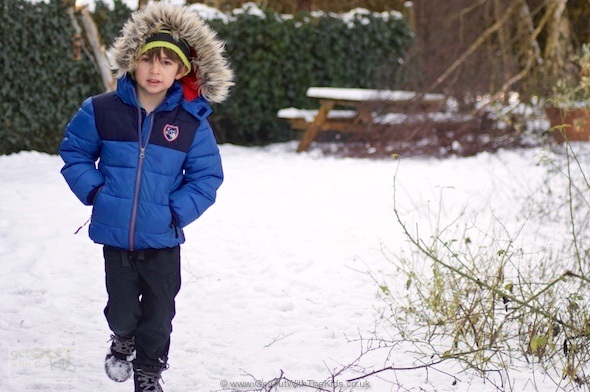 The Stockholm jacket is a great coat to keep your kids warm when the temperature drops and packed full of features. You may think the list price is high for kids jacket, but this is a quality bit of kit. Shop around though, and you can sometimes find this coat at a bargain price.